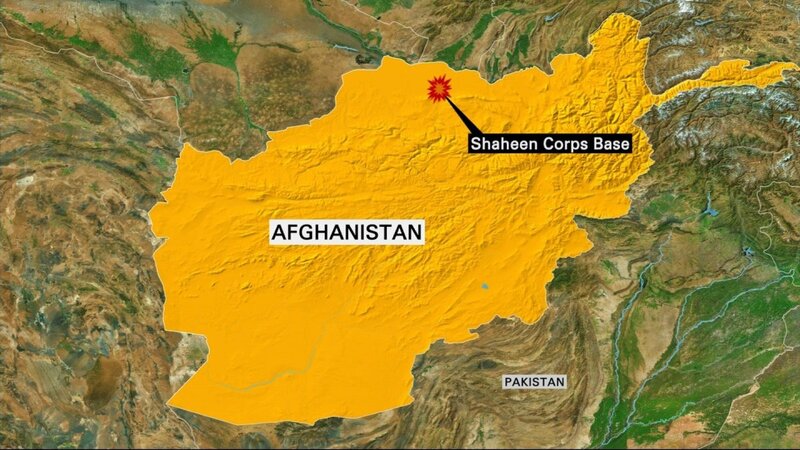 Taliban gunmen and suicide bombers killed more than 100 Afghan Army soldiers Friday at a base in northern Afghanistan, according to the Afghan Ministry of Defense. It is one of the deadliest attacks on an Afghan military base since the war began. The Taliban fighters disguised themselves as fellow soldiers as they launched the attack on those attending Mosque prayer services on a compound of the Afghan National Army’s 209th Corps in Balkh Province, reports The Associated Press. “Today, there was even a shortage of coffins,” Ibrahim Khairandish, a member of the provincial council in Balkh Province, tells The New York Times. 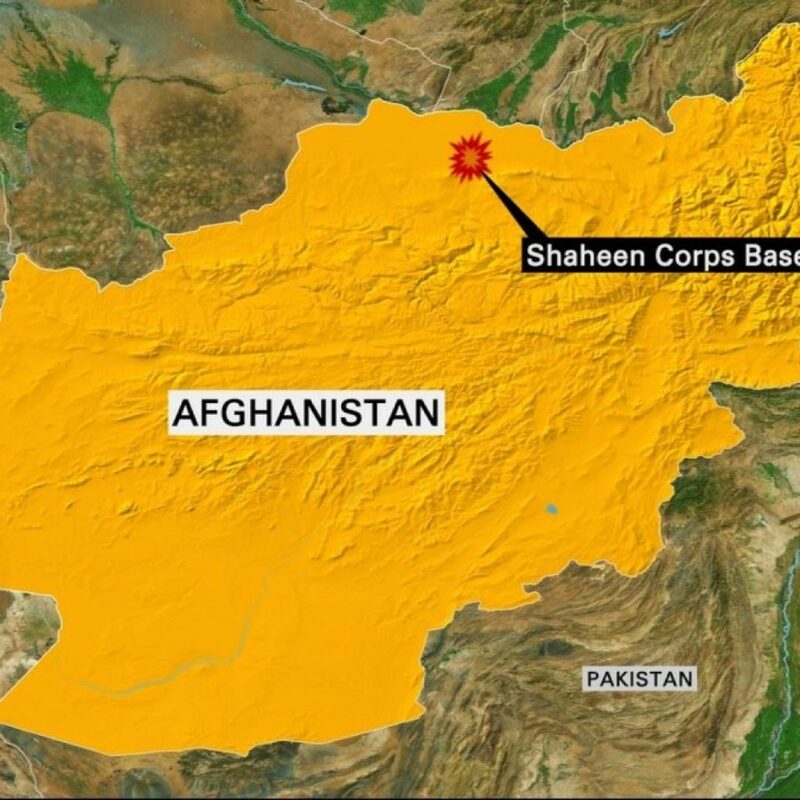 An Afghan army spokesman tells CNN the attack lasted six hours and by the end at least five attackers were killed and one was arrested. A U.S. Navy spokesman tells NPR’s Tom Bowman, while there were more than two dozen Coalition forces at the base at the time of the attack, they sheltered in place and there were no Coalition casualties. By Saturday, the Taliban had claimed responsibility, with a spokesman saying the attack was carried out by ten assailants as retribution for the recent killing of several senior Taliban leaders. President Ashraf Ghani declared Saturday a national day of mourning. As Tom notes, the attack comes shortly after National Security Adviser Lt. Gen. H.R. McMaster’s visit to Afghanistan, amid calls for the U.S. to send a few thousand additional troops to train Afghans. The U.S. officially withdrew from the war in 2014, but maintains a presence of more than 8,000 troops in the International Coalition.